Previous The explorer’s website! 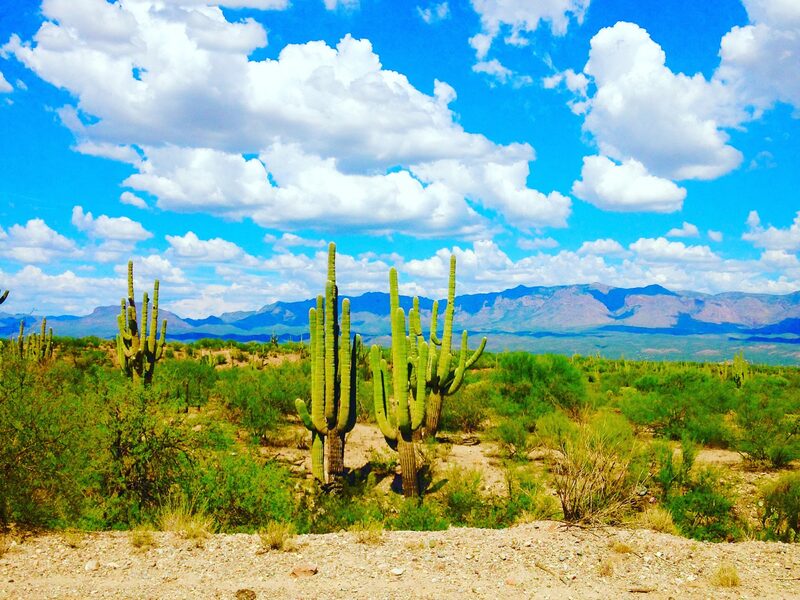 Sharing new and exciting locations throughout Arizona and other places!! !